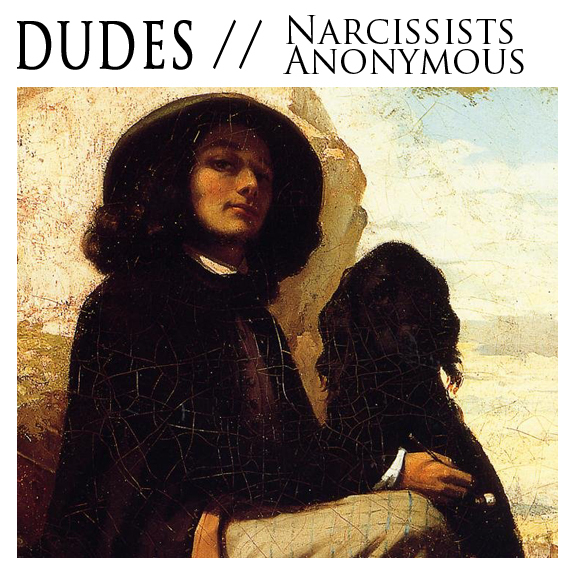 San Diego band Dudes recently contacted with news of their first official EP Nacissists Anonymous and it is some fine chillwave / downtempo electronic music. Digging the whole thing! Best part is they are giving the whole 7 track EP away via their bandcamp or soundcloud page. Below are a couple of my fav tracks, EP opener "Somethin' 2 Say" and "Who's That Lady? (We're All Anonymous)". Some fine work Dudes! Keep it up.